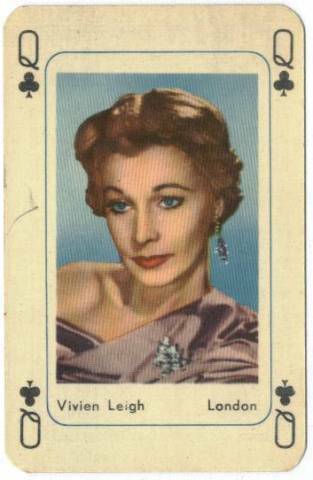 Playing Cards Vivien Leigh. 费雯·丽. Wallpaper and background images in the 经典电影 club tagged: playing cards actors films fan art. I want a deck of these!